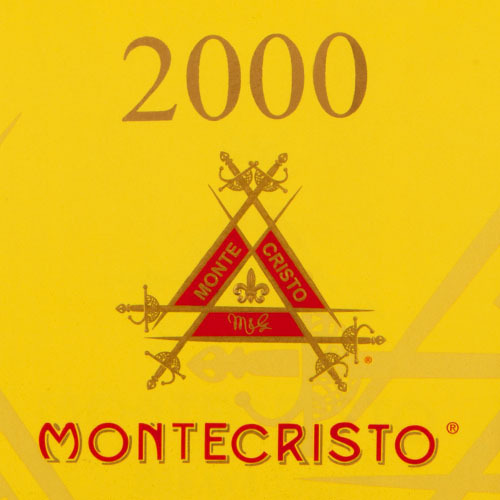 From its humble beginnings in Cuba in 1935, Montecristo cigars quickly became the world’s most famous cigar trademark. 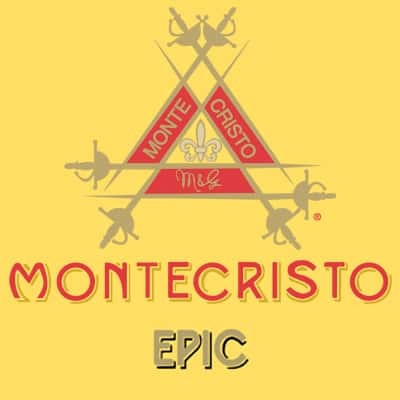 The enduring tradition of Montecristo continues today in the Dominican Republic and their new factory in Nicaragua. 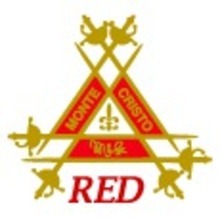 Employing the finest cigar masters and rollers in the world, Montecristo continues to maintain its reputation as one of the finest cigars on the market and the standard by which other cigars are judged. Not a company to rest on their laurels, Montecristo provides a portfolio of fabulous blends in every shape, strength, wrapper color, and size to accommodate your smoking needs.